In any transport organisation, diesel costs are second only to salary costs; this means that a crucial part of every fleet manager’s role is buying diesel at the right price. There are several ways to do this, all of which should be carefully considered by the fleet manager to achieve the best results. Buying in bulk will always yield the best possible diesel prices, whether that be spot purchase of fuel or negotiated longer term fixed price deals. Bulk storage of fuel is not always possible if the company does not have the storage and dispensing facilities to take advantage of bulk savings. In some cases, fuel cards may provide the answer, although there is usually a premium cost to use the card – usually a couple of pence per litre above at the pump prices. Therefore, cash flow required is less than bulk buying and no storage infrastructure is required. Some fleet managers prefer to use a bunkering arrangement, where they may buy in bulk but share storage and dispensing facilities with other companies to reduce the cost of capital equipment outlay initially. 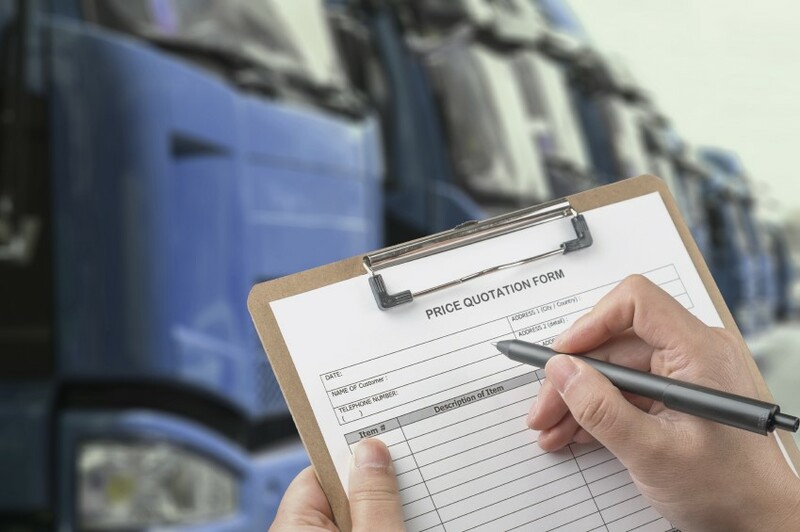 These are considerations that fleet managers need to keep in mind and research before reaching a decision that will affect the fleet in such an important way. All vehicles in a fleet need to undergo continuous maintenance; this is something the fleet manager needs to be on top of at all times. It is imperative to assess the physical condition of the vehicles, inspecting them on a regular basis, to report, and deal with any faults that arise. It is equally crucial to select the right drivers for your fleet and provide adequate ongoing training. For this reason, fleet managers need to have excellent people and communication skills, so as to recruit and manage reliable drivers. This will help you keep the organisation profitable. It is part of a fleet manager’s job description to decide the vehicles that will make up the fleet – and how many. Some businesses will purchase vehicles only when absolutely needed, while others will be market driven and think ahead and opt to buy them beforehand in order to expand the fleet. Fleet managers also need to decide when a vehicle is no longer useful and should be decommissioned or put on the market again. As a fleet manager, you also need to ensure that your fleet operates in the most cost efficient way possible. The road to efficiency is influenced by several factors, one of which is making sure you’re monitoring your fuel appropriately. By using fuel management systems to record and collect relevant data for the fleet, for example, you can gain a deeper understanding of where you can reduce expenses and administrative costs – which, in turn, will contribute to higher levels of efficiency. Finding the best solutions for your business is a challenge, but it’s also very rewarding. 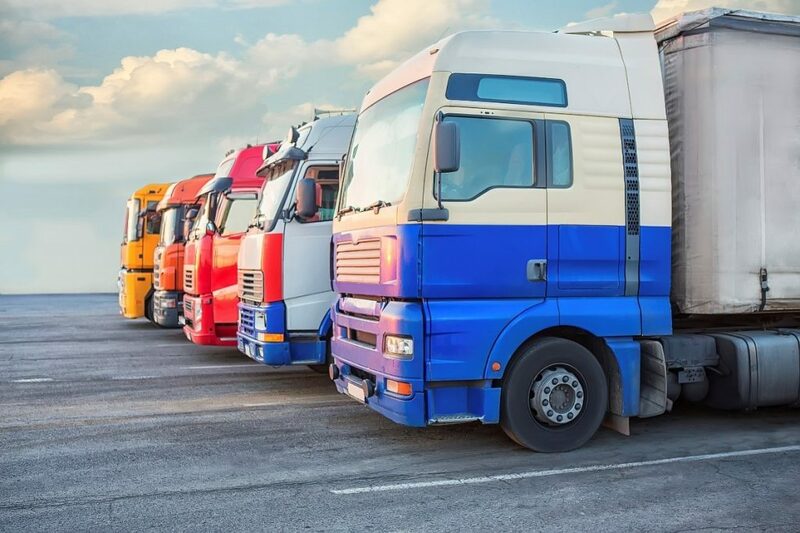 Fleet managers are a crucial part of the transportation industry, as they keep things moving smoothly and work to maximise the profits of the company. We have the necessary tools to help you with your fleet manager responsibilities, so take a look at our brochure to learn more about our monitoring technology.